Angry Birds will soon be flying South to this year’s San Diego Comic-Con to meet our fans and present our brand new cinematic trailers for Angry Birds Transformers and Angry Birds Stella. To celebrate the world’s most impressive comic bash, we are issuing new Angry Birds comics with IDW with an exclusive variation issue cover! Outside the Convention Center both fans and media can hang out with Angry Birds Stella at the Stella Pop Up Experience in Petco Park - no badge required! 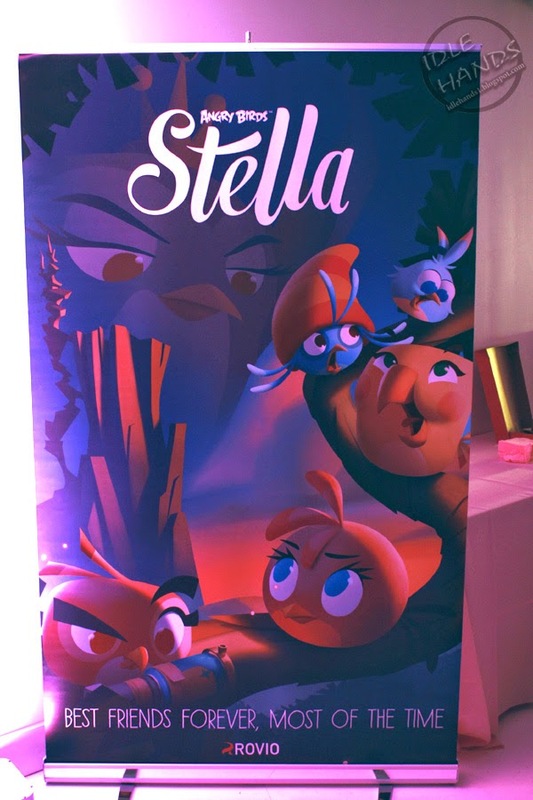 Come and experience Angry Birds Stella, enjoy refreshments in our lounge, print out custom shirts while charging your phone, see the first gameplay demo of the upcoming game. Plus, if you drop by in an Angry Birds Stella inspired costume, you are in for an exclusive giveaway. 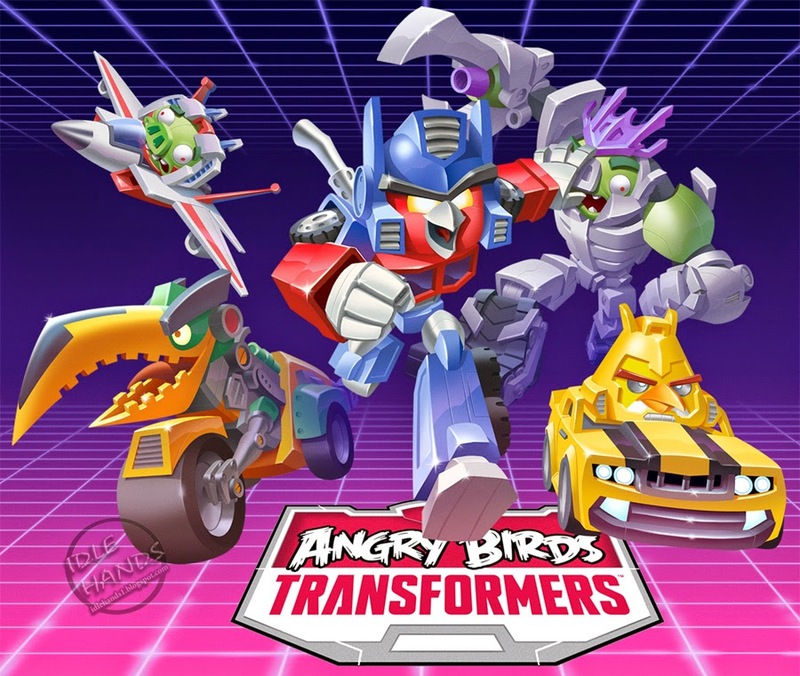 Earlier this summer we announced our epic collaboration with Hasbro on Angry Birds Transformers. Fans and media are welcome to visit the Hasbro booth inside the Convention Center to see the Comic-Con exclusive trailer - more information to follow! Of course, a Comic-Con visit wouldn’t be complete without some comics! IDW has put out limited edition Comic-Con exclusive variants of the new Angry Birds Comics. Check out their booth inside the Convention Center for comic giveaways and signings. 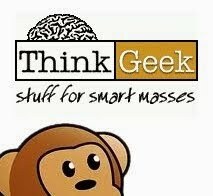 Also be sure to drop by the Kids Comics panel on Sunday the 27th July at 10 – 11am in Room 4. Follow us with hashtags - #angrybirdsstella #angrybirdstransformers #birdsdisguised at #sdcc for last minute giveaways around San Diego!